The memory of the gory incident and the terrorist attack on an army-run school are stil fresh in the minds of every Pakistan. A day when heartless terrorists killed innocent school children hardly in their teens at point blank range. Almost 150 teachers and students lost their lives in the attack. 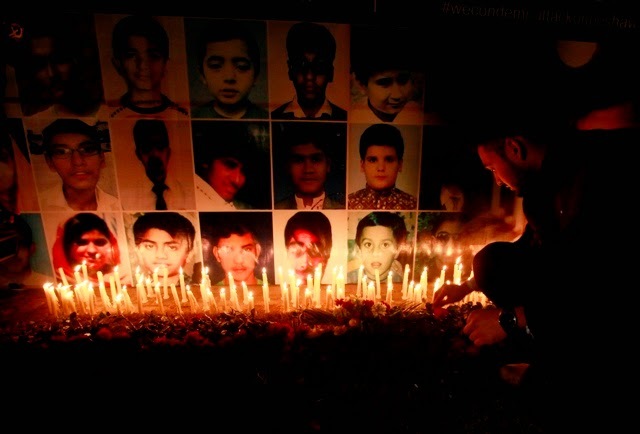 Now in order to immortalize those who were martyred, the provincial government of the Pakistan's northern province has renamed 107 schools after the names of the martyred students.